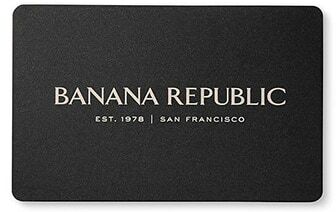 Banana Republic offers a variety of designer items at our accessories sale. Our clothing accessories sale includes everything you need to make your outfit complete no matter what the style. Find gorgeous scarves, bags, belts, umbrellas, hats, socks and more in our fashion accessories sale. Accessories sale items from this assortment are the latest styles so that you are always up to date. We offer clothing accessories sale products that are just the thing you need for every situation. The accessories sale at Banana Republic is a great place to find gifts for all the fashionable men and women on your gift list.